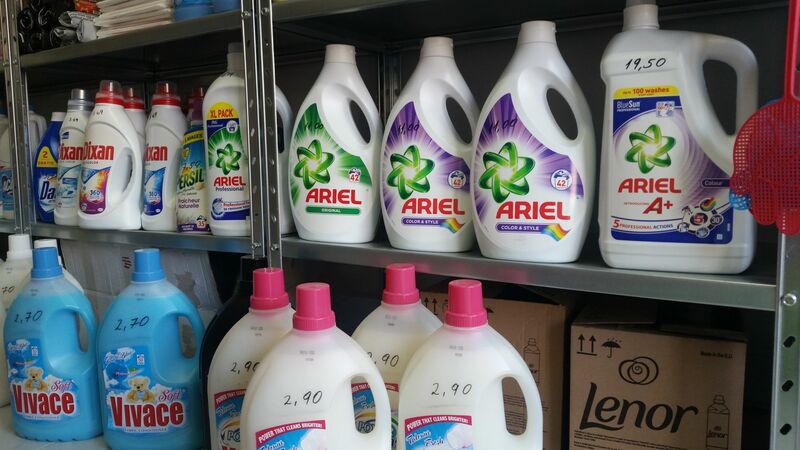 Shop n Save, Triq il-Qawra, Qawra SPB Tel: ---------------. 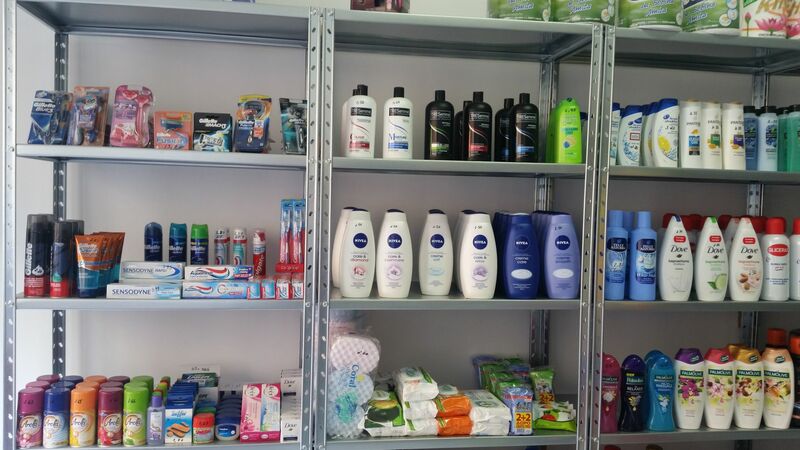 Soap & Soap, Triq il-Qalb ta' Gesu', St Paul’s Bay SPB 2400 Tel: 21573352. 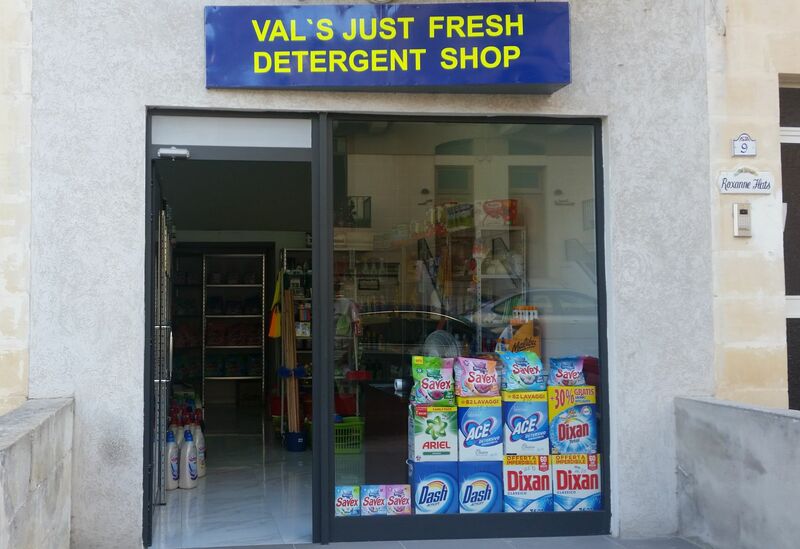 Val’s Detergent Shop, Triq Jean de la Valette, St Paul’s Bay Welcome to Val’s Just Fresh Detergent Shop Our shop is fully stocked with a range of detergents for your cleaning needs to leave your home and laundry smelling fresh. Also stocking household supplies such as cloths, mops, brushes and more. All you need under the one roof. Here at Val’s you’ll also find branded personal […] Tel. 99452994 - 77622137. 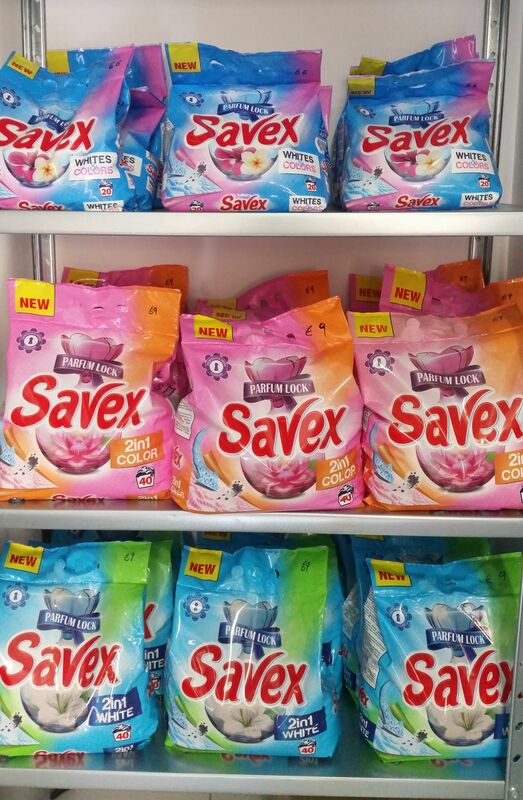 Wash & Save, Triq ta' Zandu, Qawra SPB Tel: 27570618.